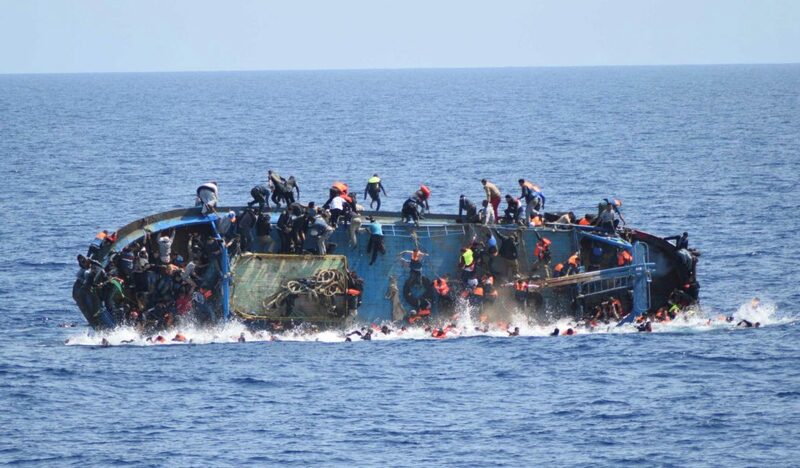 We are shocked and saddened to hear of yet another shipwreck in the Mediterranean this week. These people are forced to leave their countries and face this perilous journey out of sheer desperation. They are fleeing for their lives and this is a last resort, no amount of closing borders is going to discourage people from crossing. They have no other choice. We echo Human Rights Watch plea.. This is the only way we can prevent this terrible human suffering. This cannot go on!